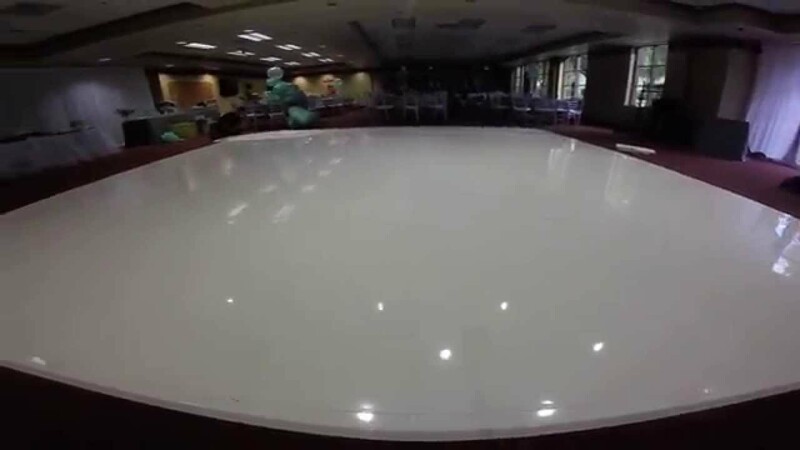 Why not consider a superb LED Dance Floors for your Asian or Indian Wedding and Events. We have these in 20 by 20, 18 by 18, 16 by 16, Or any other in Black and White . Our floors are always guaranteed to be in immaculate condition, fully working and layed down to the most professional manner. You can choose a single static colour from WHITE - RED - GREEN - BLUE - PINK - AQUA - YELLOW or set it on a colour scroll. 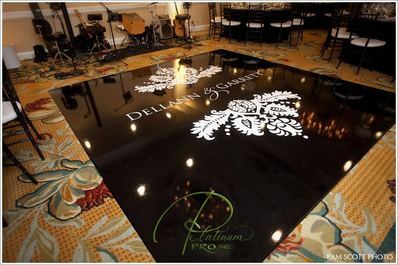 We will be delighted to help you with by supplying 16 by 16 / 18 by 18 / 20 by 20 LED Dancefloors.